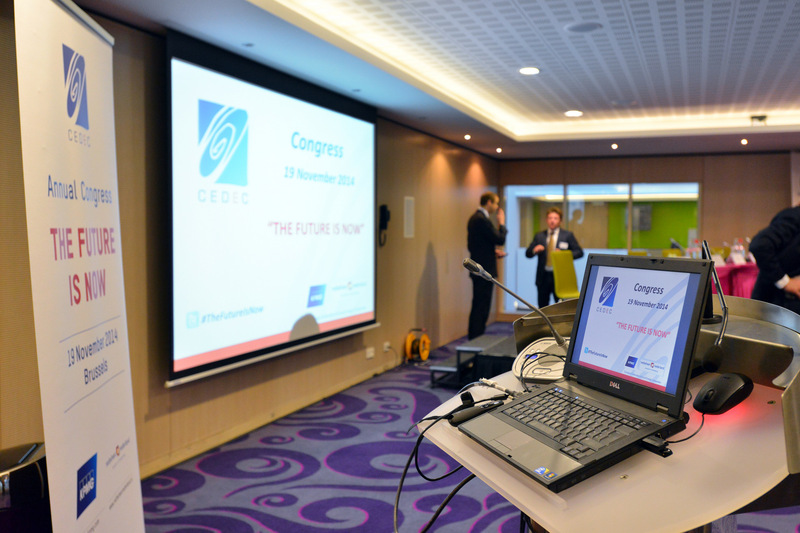 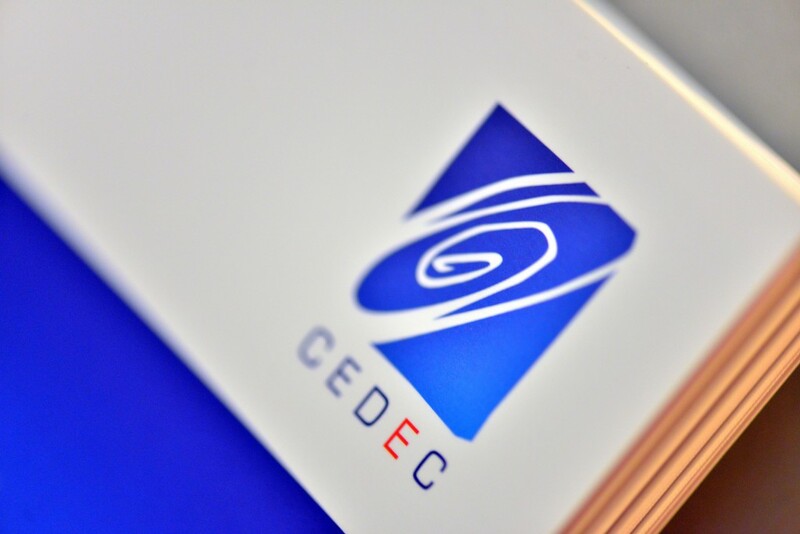 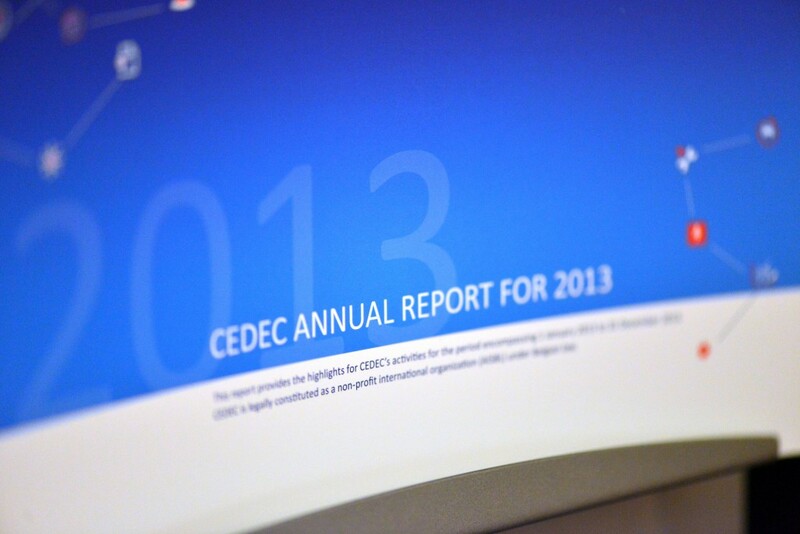 CEDEC, the European Federation representing more than 1500 local and regional energy companies, is very pleased to invite you to its annual strategic Congress on 15 October 2015, at the Thon Hotel in Brussels. As in previous congresses, an ambitious program with top-level speakers will be presented to an audience of high-level representatives of the EU institutions, managers and stakeholders of local and regional energy companies, and other energy & climate experts. Voici le reportage réalisé pour le Congres CEDEC plus d’infos ici.